Photo Realistic Matt Inkjet Plotter Paper 170gsm. A smooth, premium quality barrier coated plot pape..
We recommend our universal 170gsm Satin photo paper as it offers a high quality finish, flexibility at a great price. We hold large stocks available for next day delivery. We are here to help so call us 01296 393700 and our knowledgeable, friendly sales team can help you select the right product for your application. Prizma Satin Photo Inkjet Plotter Paper 170gsm. Our best priced Photo Satin plot paper. 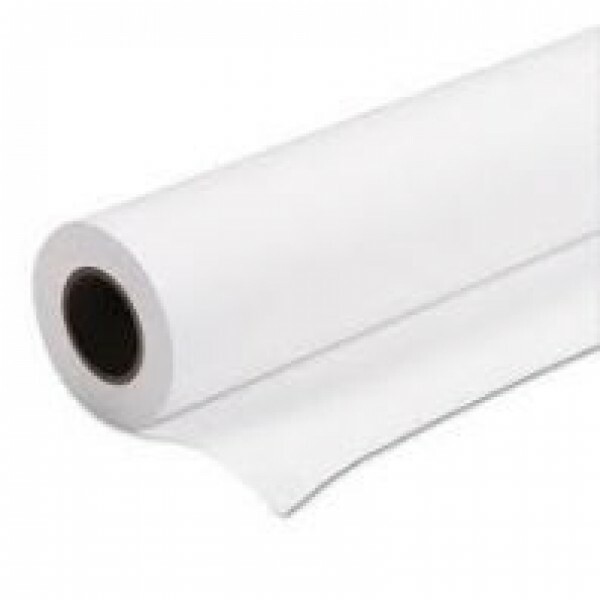 Superb, bright white photographic satin plot paper with a microporous coating for fast drying and dimensional stability. Minimal reflective finish for sharp, brilliant photo images with fantastic colour contrast. Suitable for mounting and cold lamination. For use with any dye or pigment wide format inkjet printer including HP, Canon, Epson, Oce and Encad. Suitable for Posters, Presentations, Exhibition Displays, POS & Retail.